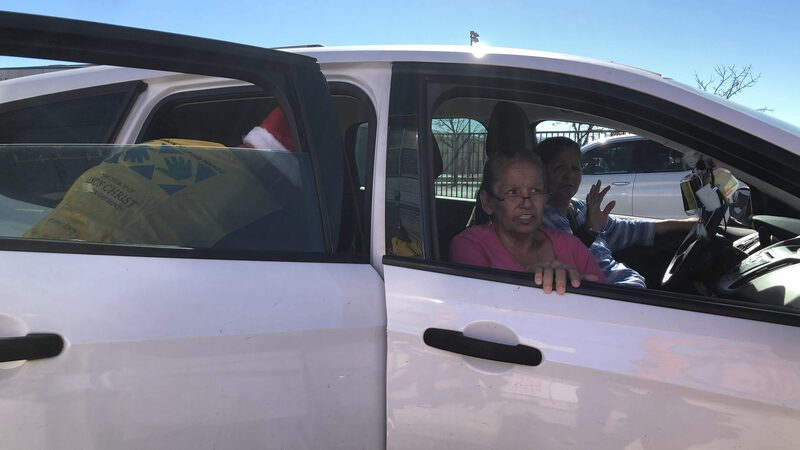 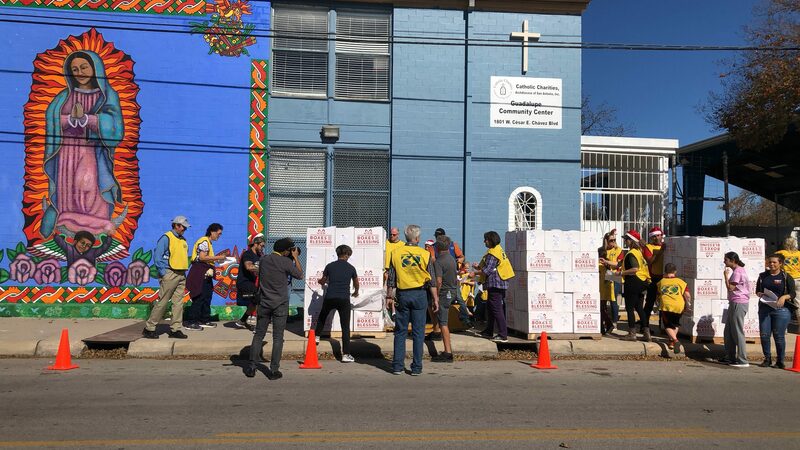 Catholic Charities distributed Boxes of Blessings to nearly 1,000 low-income families for the holidays on Dec. 1 at Guadalupe Community Center. 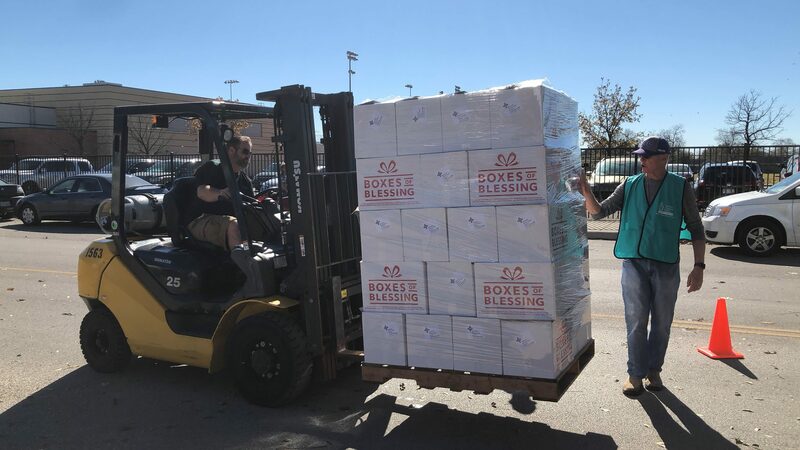 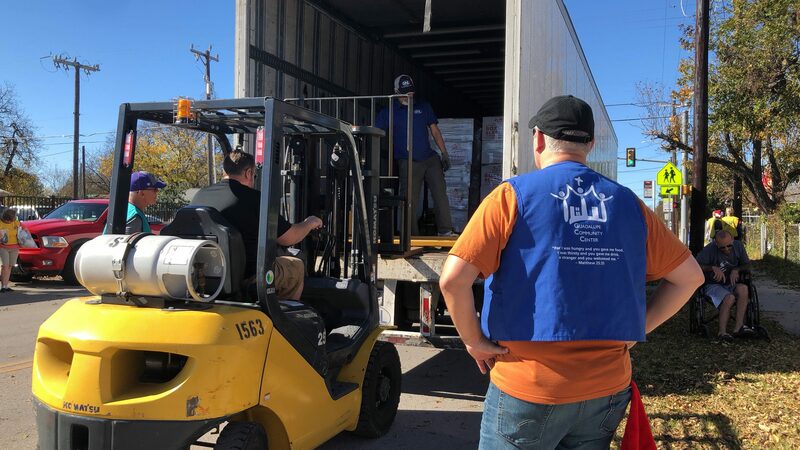 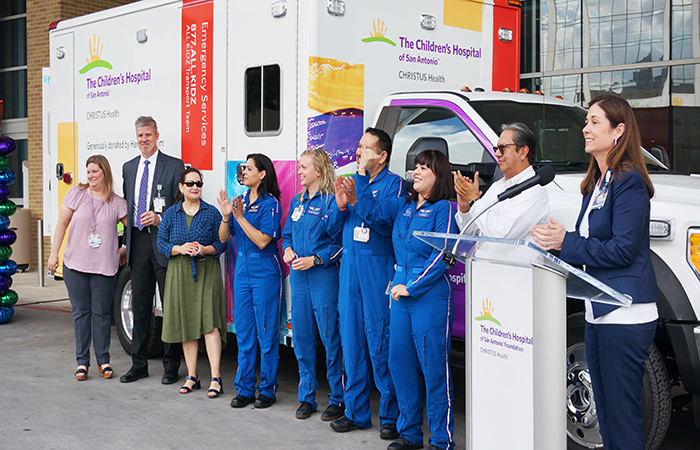 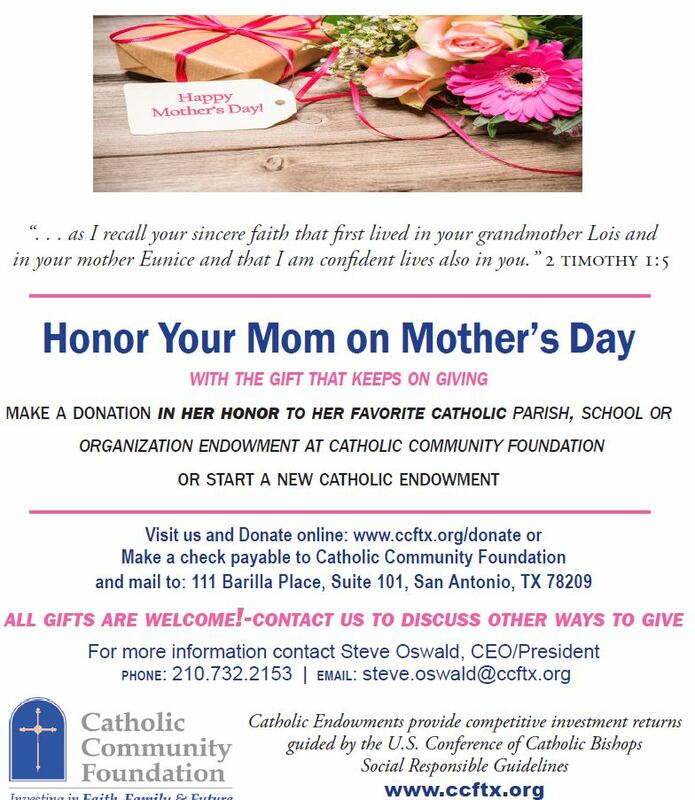 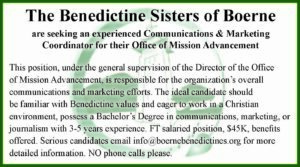 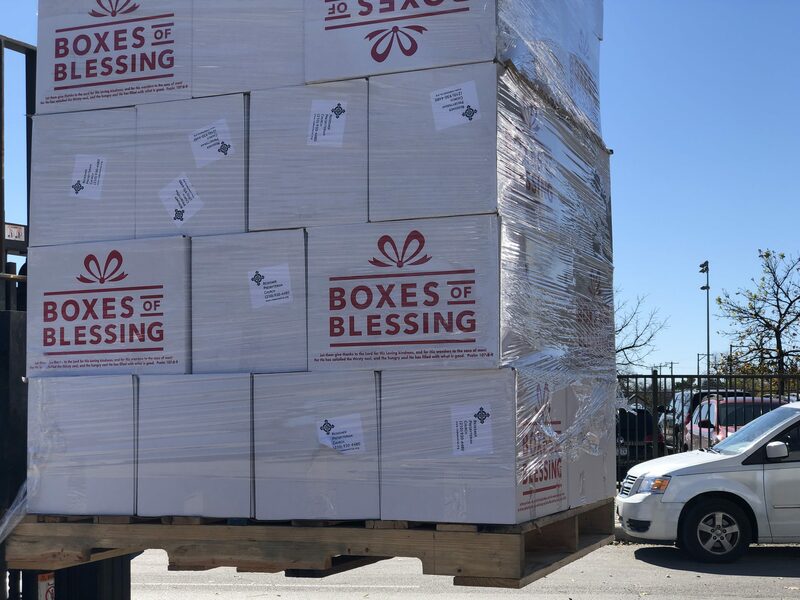 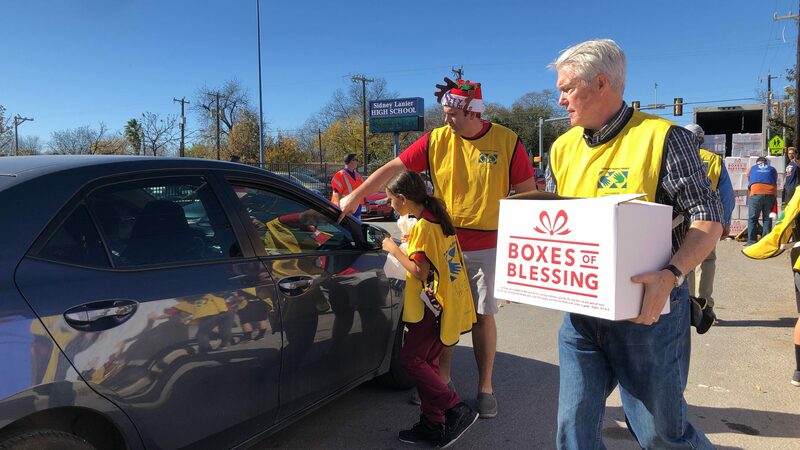 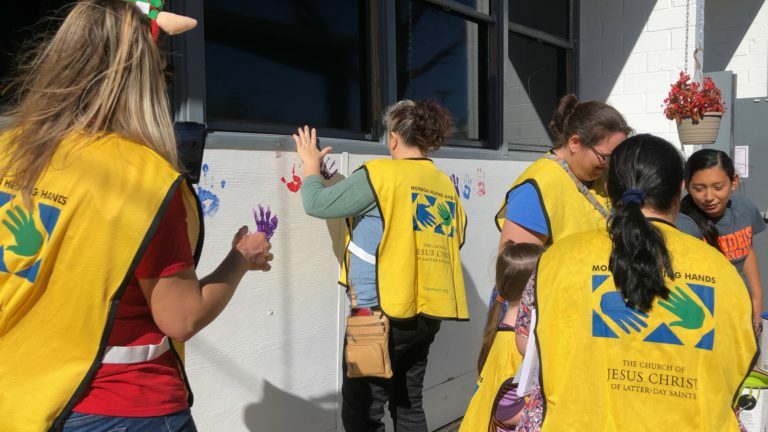 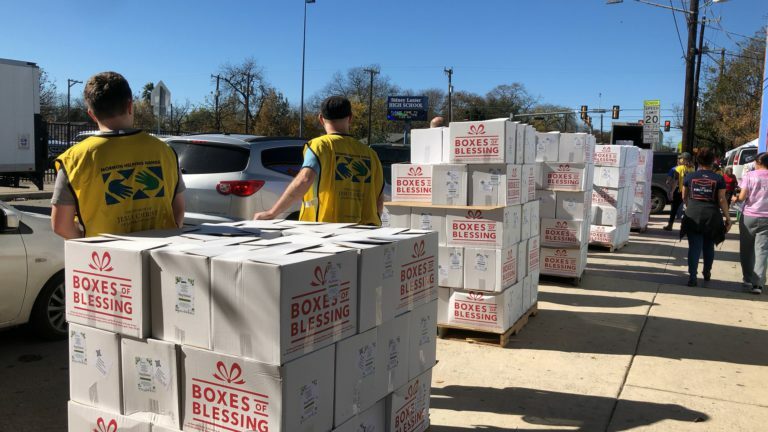 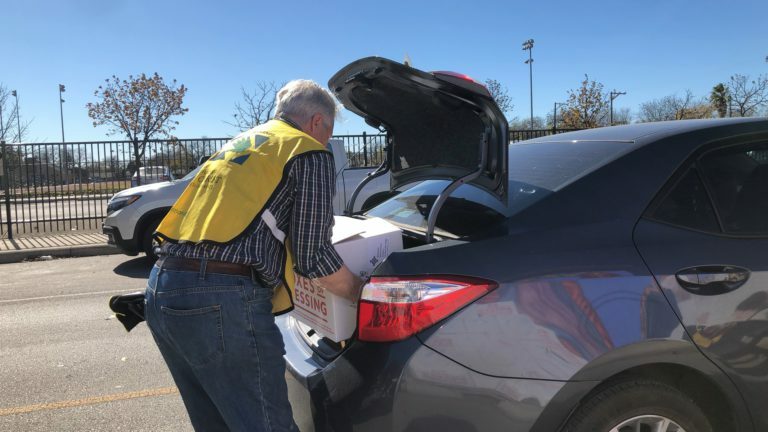 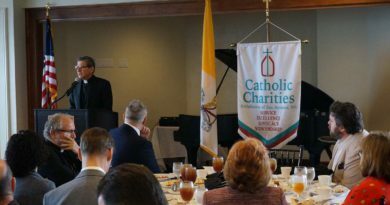 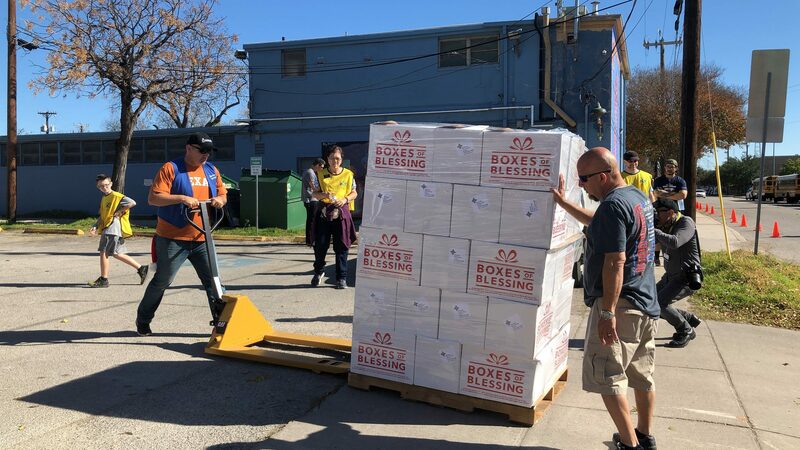 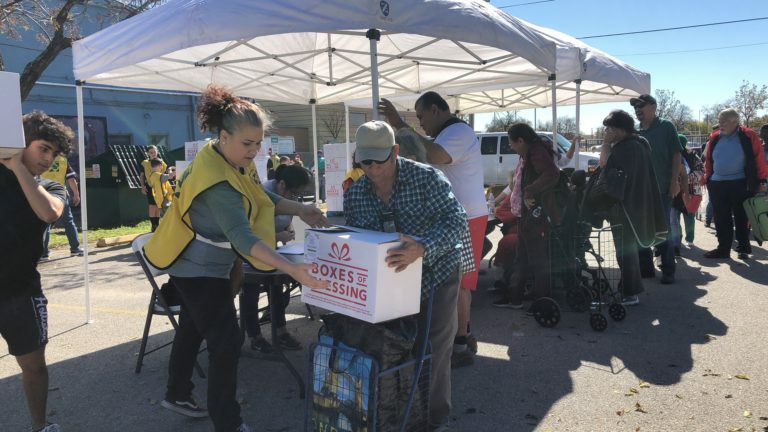 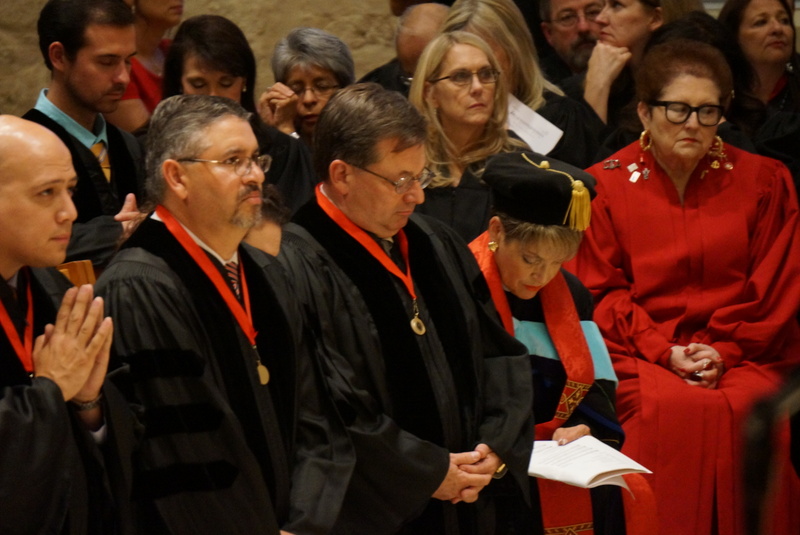 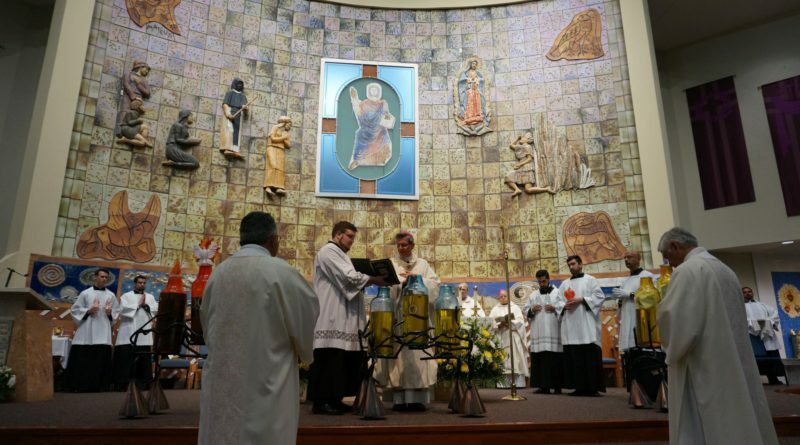 This faith-based collaboration included Box of Blessings donations and volunteers from Catholic Charities, Redeemer Presbyterian Church, and The Church of Jesus Christ of Latter-day Saints in an effort to address food insecurity in San Antonio. 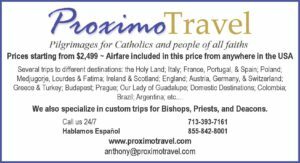 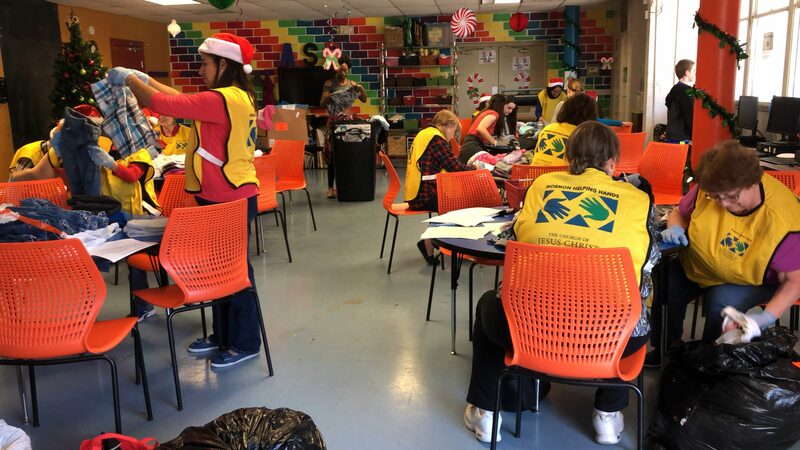 Volunteers distributed to individuals and families curbside.